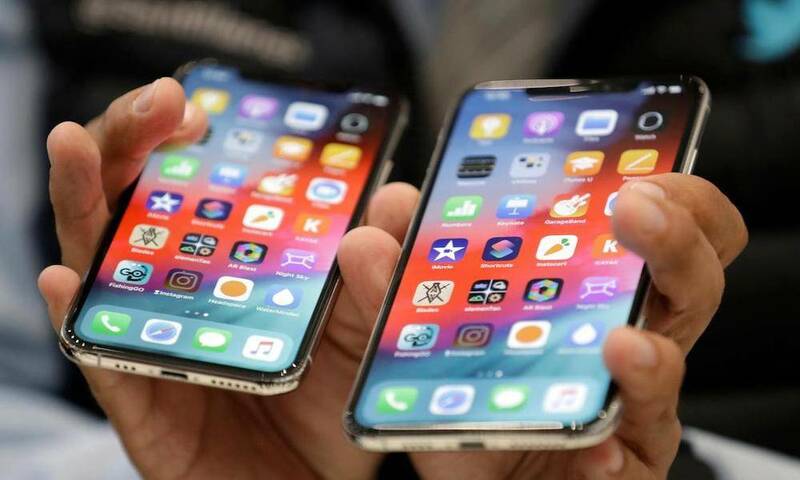 In relation to iPhone X, Apple’s iPhone XS and XS Max have already revealed in testing that they’re capable of achieving higher LTE data and Wi-Fi connectivity speeds. And while that’s largely due to the company’s adoption of advanced new components and circuitry designed specifically to boost those speeds, additional testing has shown even more promise for iPhone XS owners. For the iPhone XS and XS Max, Apple introduced a total of three new radio technologies, including 4×4 Multiple Input, Multiple Output (MIMO), Quadrature Amplitude Modulation (QAM), and Licensed-Assisted Access (LAA) which rely on multiple new antennas to boost radio links. 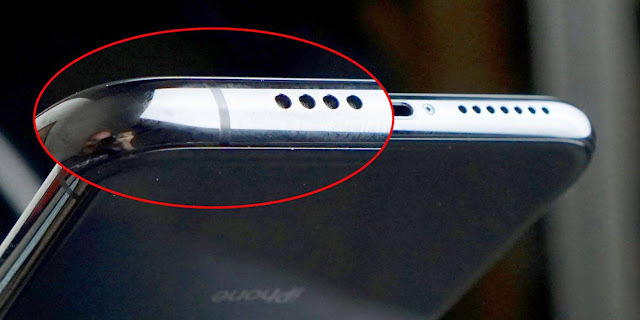 The 4×4 MIMO technology, in particular, has been said to at least double the iPhone XS’ connectivity capacity in relation to its predecessor, according to MacRumors, who pointed specifically to the handset’s tweaked external antenna design. As you can see in the photo above, the new antenna design on iPhone XS and XS Max are reportedly required to bring about these improvements. 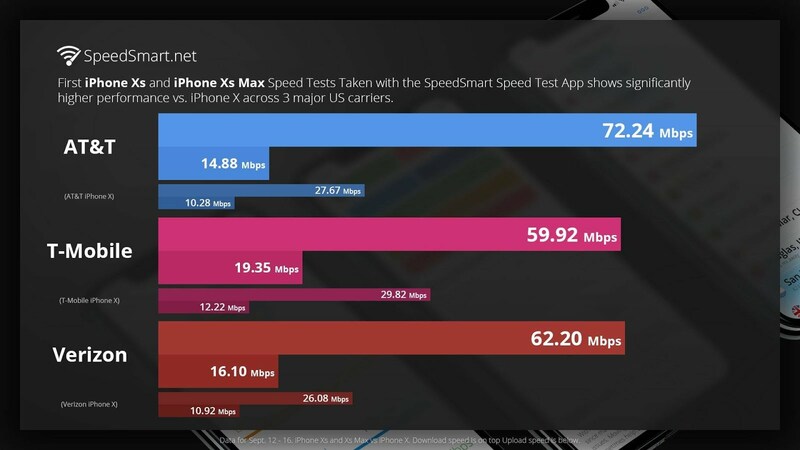 Initial testing conducted by SpeedSmart in the days leading up iPhone XS’ launch confirmed those early claims, revealing that the new iPhones indeed can achieve data transmission speeds around twice as fast as those of its predecessor. Since their launch, however, additional real-world testing has revealed that while the new iPhone XS and XS Max do appear to offer a substantial improvement in LTE and Wi-Fi connectivity speeds, these speeds can oftentimes be attributed to outside factors that may be helping or hurting the connections. For instance, MacWorld, in its independent speed tests with the iPhone XS, found that from inside their office building located in downtown San Francisco, they could see their Wi-Fi download speeds were only marginally faster — though upload speeds were improved over 45 percent, as reported. The strength and availability of their network coverage in your area. The strength and quality of your home or office Wi-Fi equipment, etc.